You could drive all over the city and farther, with the goal of trying the fare at each of the Inland Northwest's growing number of mobile food purveyors. It would take a lot of planning and coordination, but you won't have to do that. 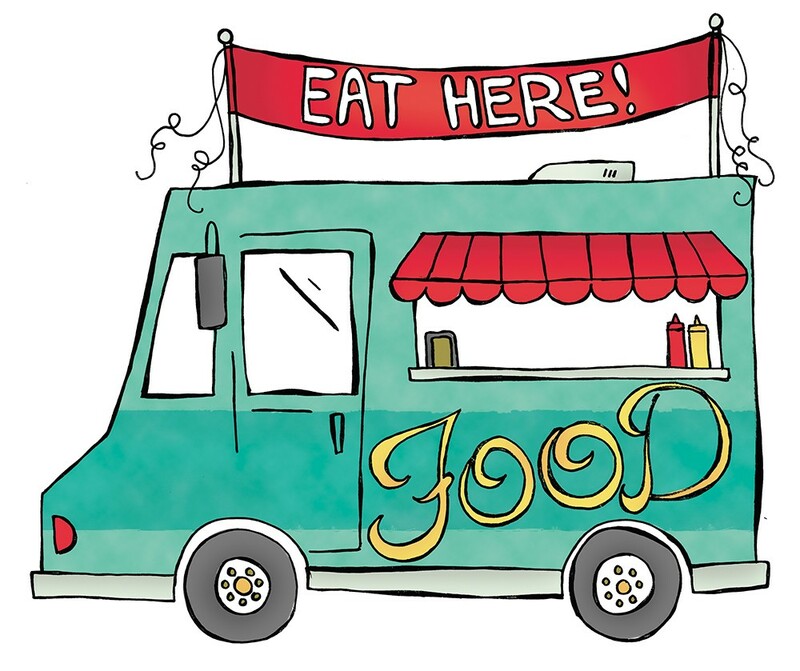 This weekend, 16 area food trucks are banding together to offer sample-sized portions of their street-style cuisine for the inaugural Food Truck Palooza in downtown Spokane. Event organizer Chris Leinweber says the purpose of the Palooza is to showcase the region's growing food truck industry — offering unlimited samples at a flat price — because people are curious to see what's out there. It's understandably hard to keep track when it seems like a new truck pops up every few weeks. You'll usually find them: Cruiser's, State Line, Idaho; Spangle, Wash.
You'll usually find them: downtown Spokane, Ramblin' Road Craft Brewery, Perry Street Brewing Co.
You'll usually find them: River City Brewing; Deer Park; Riverpoint Campus; 12 String Brewing Co.
You'll usually find them: special events around the Spokane area; headquarters at 1001 W. 25th Ave.